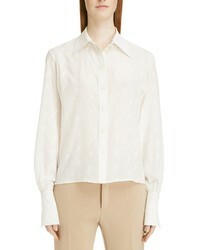 Chloé Horse Embroidered Crepe De Chine Shirt $1,750 Free US shipping AND returns! 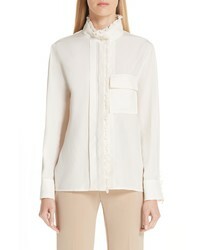 Chloé Ruffle Trim Silk Shirt $1,395 Free US shipping AND returns! 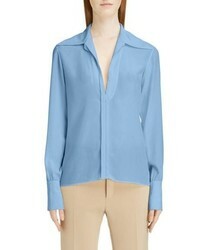 Chloé Silk Crepe De Chine Blouse $950 Free US shipping AND returns! 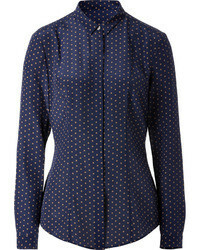 Chloé Ring Detail Tie Neck Silk Crepe De Chine Blouse $1,095 Free US shipping AND returns! 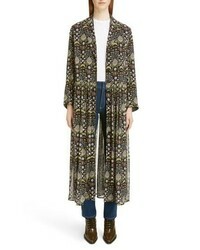 Chloé Chloe Floral Print Tte Duster Jacket $2,195 Free US shipping AND returns! 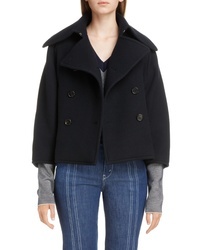 Chloé Iconic Stripe Wool Blend Cape $2,595 Free US shipping AND returns! 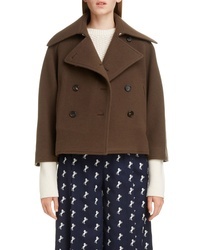 Chloé Crop Wool Blend Peacoat $1,595 Free US shipping AND returns! 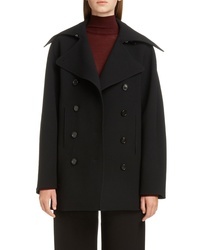 Chloé Wool Peacoat $2,350 Free US shipping AND returns! 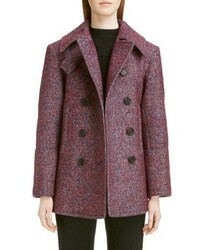 Chloé Tweed Peacoat $2,595 Free US shipping AND returns! 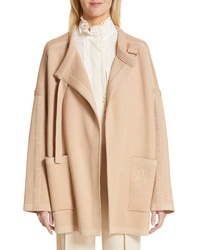 Chloé Wool Blend Knit Jacket $1,995 Free US shipping AND returns! 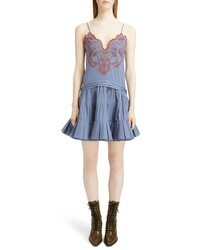 Chloé Embroidered Cotton Voile Dress $2,295 Free US shipping AND returns!